@krista-breithaupt: Thanks for the support, K. If you like that version, just wait until you hear the finished song! 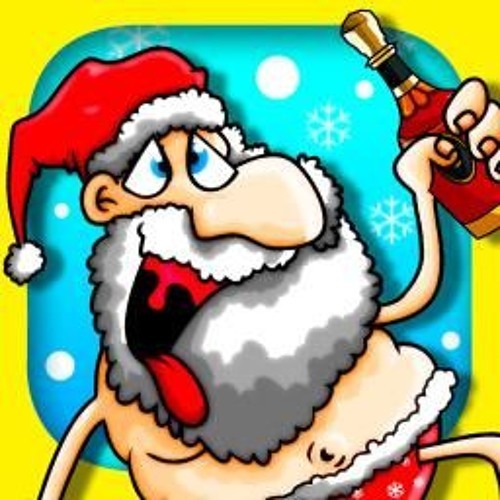 Users who like Christmas Song - I GOT PISSED WITH SANTA CLAUS by Tone Def Tony & the Ho-ho-hos! Users who reposted Christmas Song - I GOT PISSED WITH SANTA CLAUS by Tone Def Tony & the Ho-ho-hos! Playlists containing Christmas Song - I GOT PISSED WITH SANTA CLAUS by Tone Def Tony & the Ho-ho-hos! More tracks like Christmas Song - I GOT PISSED WITH SANTA CLAUS by Tone Def Tony & the Ho-ho-hos!